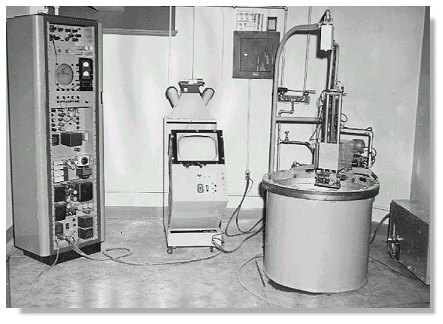 During the early years, Donald was the innovator who made ultrasound portable enough to be wheeled around the clinic or hospital to the patients. He invented the B-mode scanner and became one of the first to differentiate between abnormal tissue such as cancer, fibroids, cysts and normal organs. In the sixties and seventies, the advent of computers becoming small enough to fit in a room and the addition of gel instead of a tank of water made it become common in a doctor's office or clinic to have an examination. Machines the size of a laptop can create better images than from that of the large units of the past. 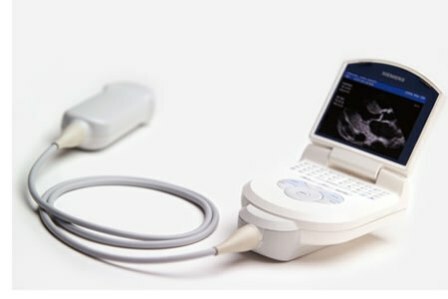 Now, ultrasound units are becoming small enough to be hand held. Mobile phones are also getting into the act. 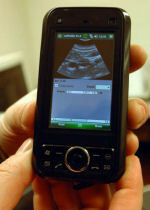 The new ultrasound smartphone is being developed by Washington university in Saint Louis. It will bring twenty first ultrasound technology to the field in places like third world countries and remote places that have no clinics or hospitals. Check the new developments at our ultrasound smartphone page. Ever want to start your own business? You can build a website that works 24 X 7 to make money for you. No technical knowledge required either. Take the video tour and find out how. Click the link below. 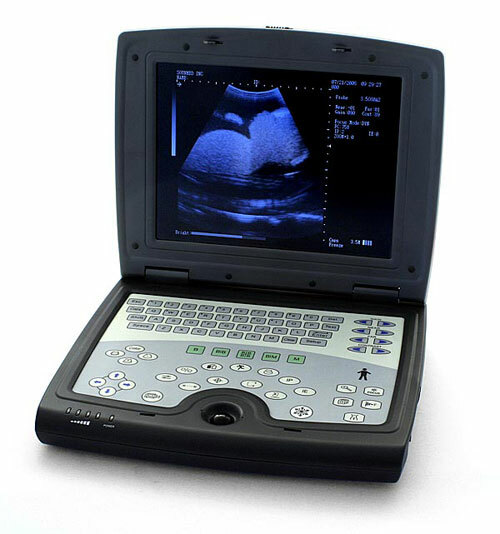 Used portable ultrasound machines are also sold.